According to the paper’s author, Professor Jack Ponton, an emeritus professor of engineering from the University of Edinburgh, current approaches are either technically inadequate or commercially unviable. Many commentators have suggested that intermittent power from wind turbines could simply be balanced with batteries or pumped hydro storage, but as Professor Ponton explains, this approach is unlikely to be viable. “You need storage to deal with lulls in wind generation that can last for several days, so the amount required would be impracticably large. And because this would only be required intermittently, its capital cost could probably never be recovered”. 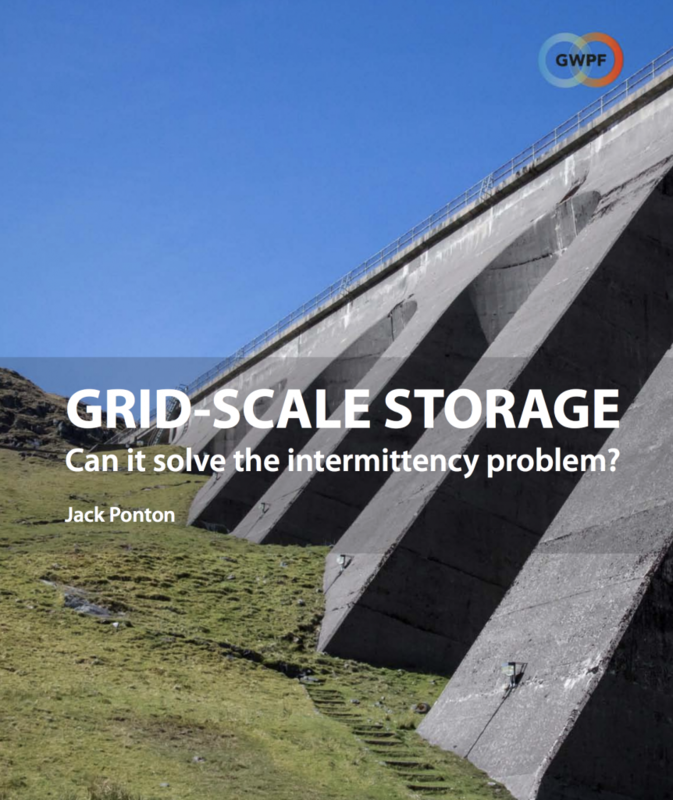 Professor Ponton concludes that a lack of suitable storage technologies means that intermittent renewables cannot replace dispatchable coal, gas and nuclear power and so a sensible energy policy cannot be based on them. “Wind and solar power are not available on demand and there are no technologies to make them so. Refusing to face these inconvenient facts poses a serious threat to our energy security”.